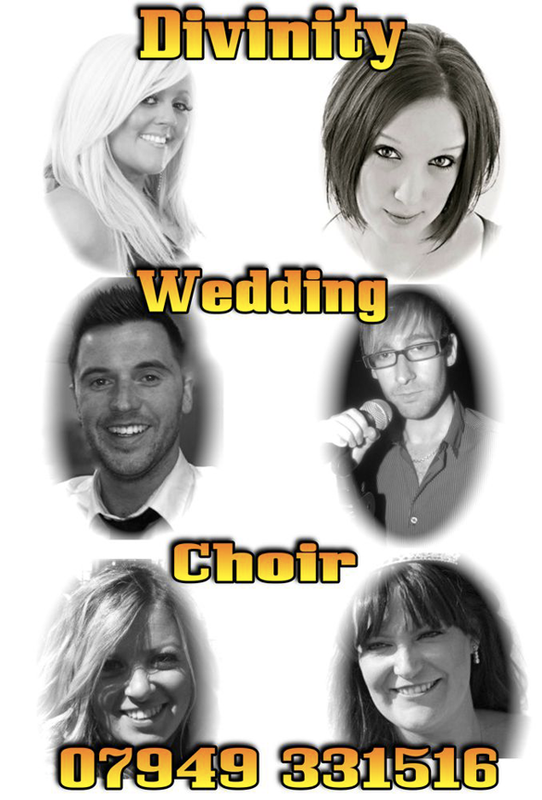 Divinity are a young 4 piece choir from Manchester, who can sing almost anything at your wedding! From hymns to candlelight versions of pop and rock, they can perform all different kinds of songs. The sound is pure perfection! From glorious harmonies to beautiful solo singing, they can accommodate all your needs. And on the rare occasions they don't know your song, they will learn it. The choir has four singers, but can also become a 6 or 8 piece, and can also be divided into a duo or solo to suit your needs and budget for your wedding. 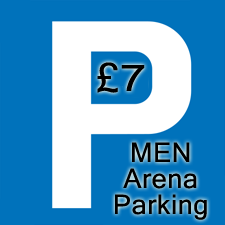 Please enquire if you would like anything specific. 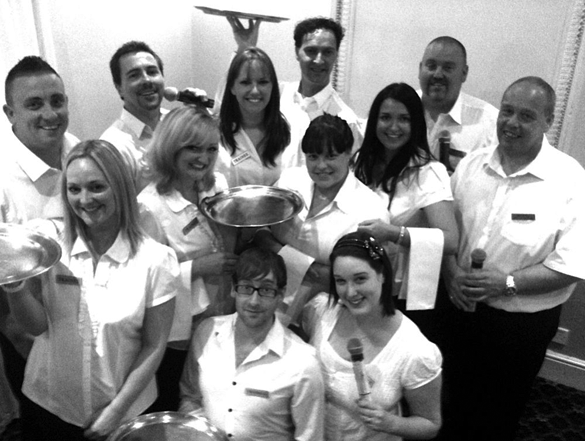 Silver Service Waiters are one of the UK's leading singing waiter acts. Surprising, spontaneous and lots of fun, the waiters involved are extremely talented singers posing as 'real waiters' at your event. Hoaxing and amusing your guests before revealing themselves as singing waiters in a thrilling performance of all the best singalong songs. From swing to pop they will have your guests fully entertained from start to finish. From two to four waiters, depending on budget, we can provide the best entertainment for your event.